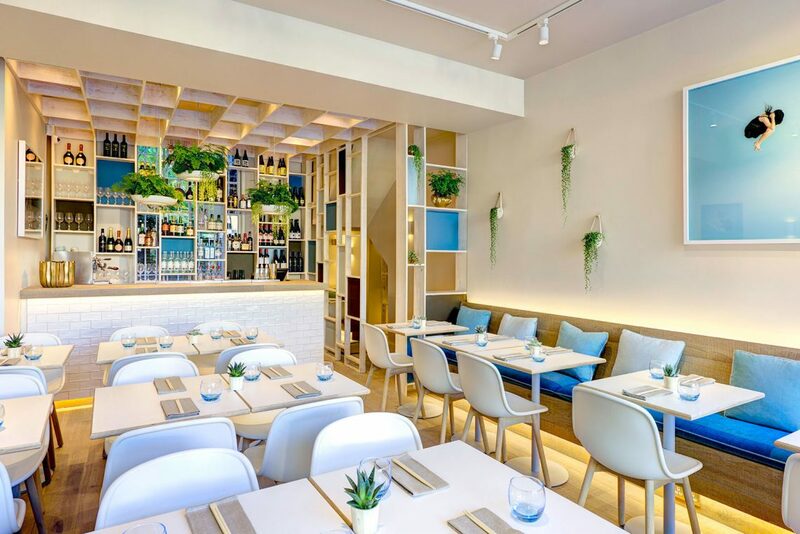 A truly delightful Pan-Asian eatery tucked away in charming Notting Hill, ULI shows off an expansive and eclectic range of fine dining cuisine at its finest. Greeted by Michael, the cheery manager and founder, was quick off the mark to offer us a drink as we settled into the contemporary and chic dining area. My new wife and I had been invited to ULI to indulge in the delights of the Robatayaki cooking style. One of the world’s oldest cooking methods, and originating in Japan where fisherman would take boxes of hot coals on board their boats to cook their day’s catch. Robatayaki is wonderfully steeped in tradition and a sense of community and this was reflected by the impeccable and friendly service. Despite the place being busy, service was attentive but never overbearing and we waited the perfect time between courses – something I am somewhat a stickler for. Our mood was instantly put at ease with the signature house cocktail, The Rising Sun – a slightly heady fusion of woki sake, vodka, prosecco, raspberries and blackberries. We happily entrusted our menu choices to Michael, who showed what remarkable synergy there is between the manager and his team of chefs to decide on what we would be eating that evening. Generous helpings and wide-ranging foods from across the East were soon to arrive, but not before one more Rising Sun cocktail. Well it would be rude not to! 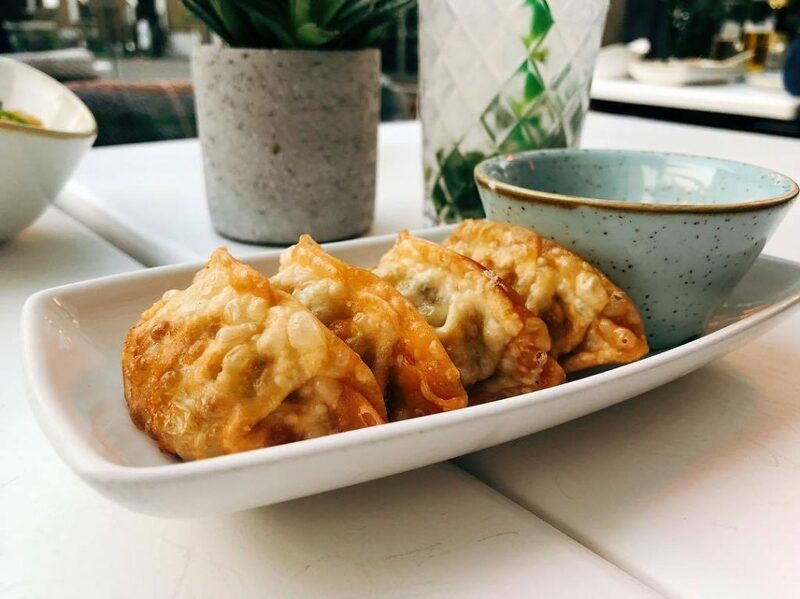 First up was the perfectly steamed dim sum dumplings, packed with the most succulent crunchy prawns and accompanied wonderfully with chive; this meal started beautifully and was shaping up to be a real corker. This was swiftly followed by what we had been waiting for… the most tender and perfectly cooked Robata rib-eye skewers. Crispy aromatic duck has always been a personal favourite, but not a dish I have visited in a while. 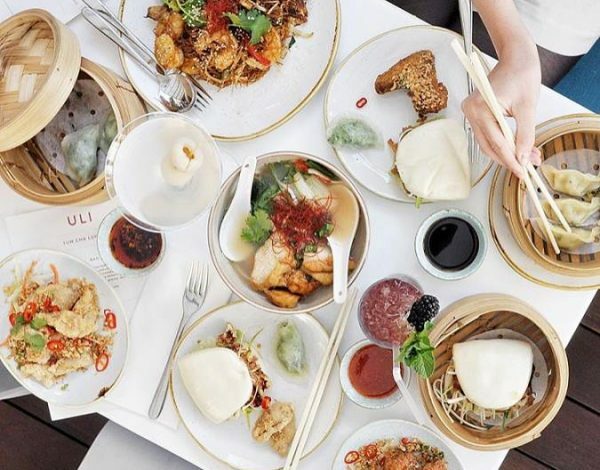 ULI certainly did not disappoint; the plum sauce with crisp cucumber and a bottle of red, again, chosen by Michael, led our imaginations away from the increasingly tempestuous weather outside and away to a exotic Far East. 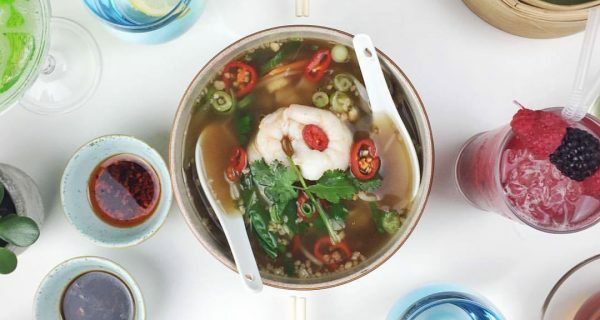 The wonderful thing with Asian food and cooking methods is its diverse range of flavours and options, providing an extensive range of flavours, fresh flavours and unique cooking methods to broaden your horizons. When done well as ULI does (with distinction!) Asian cooking can leave you with ultimate satisfaction of eating well and equally healthily at the same time. ULI really fits in among the Notting Hill village feel and enjoyed by many, so unique to London. 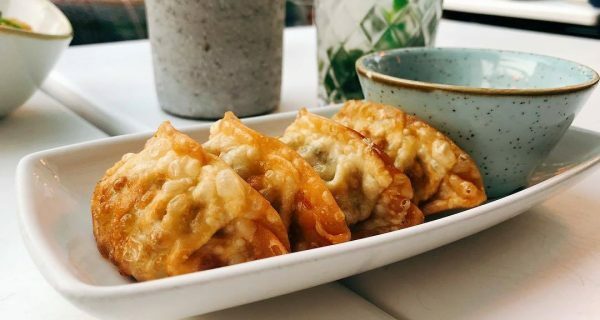 Regulars are often proffered a complimentary night cap and the beautiful dishes that are created from scratch will leave you far from the stodgy feeling of excess that can be experienced when waddling out of other Asian eateries. 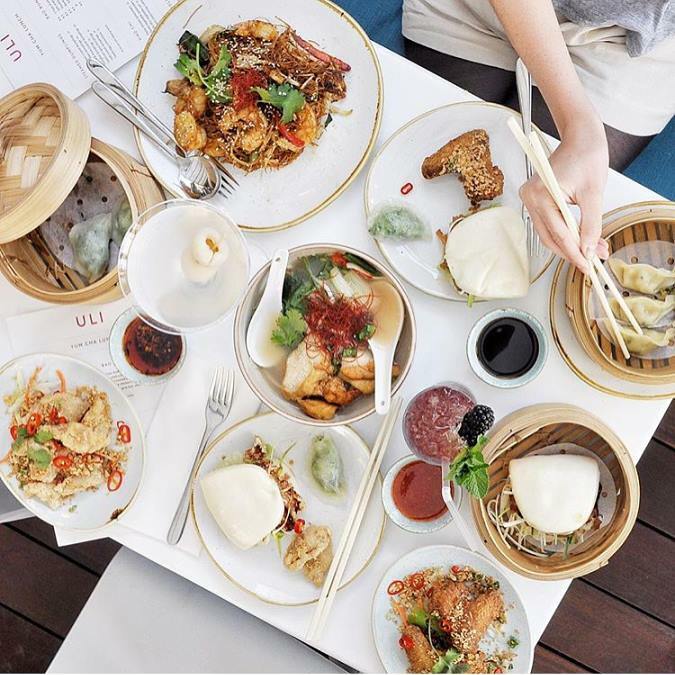 The crisp and contemporary décor of ULI compliments the clean and healthy delights leaving you walking out feeling clean and classy with considerable swagger and confidence compared to when we cautiously entered in. After being so wonderfully looked after by Michael and his oodles of passion and knowledge of Asian dining we were invited to end with a warm sake. As the weather had turned to torrential autumnal rain, we thought this was a good idea ahead of braving the elements and sadly trekking back to reality after a tremendous journey across Asia in beautifully presented food form.